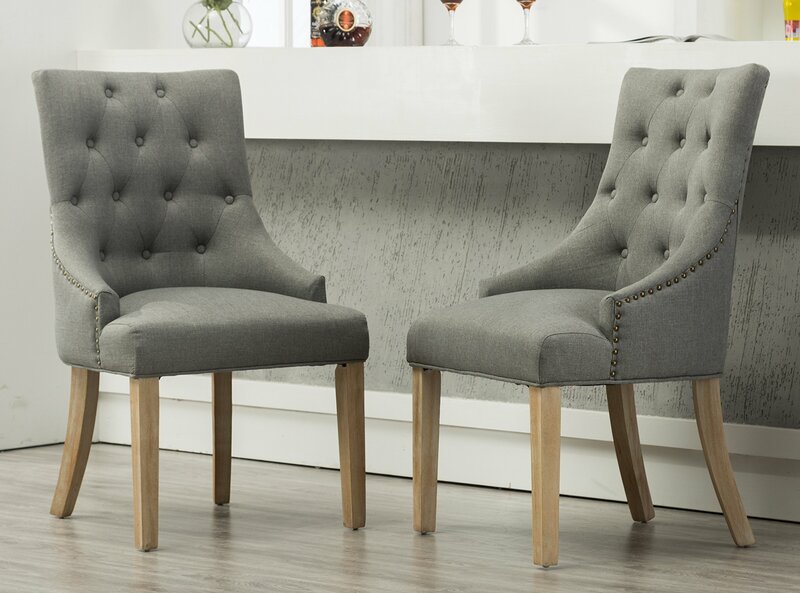 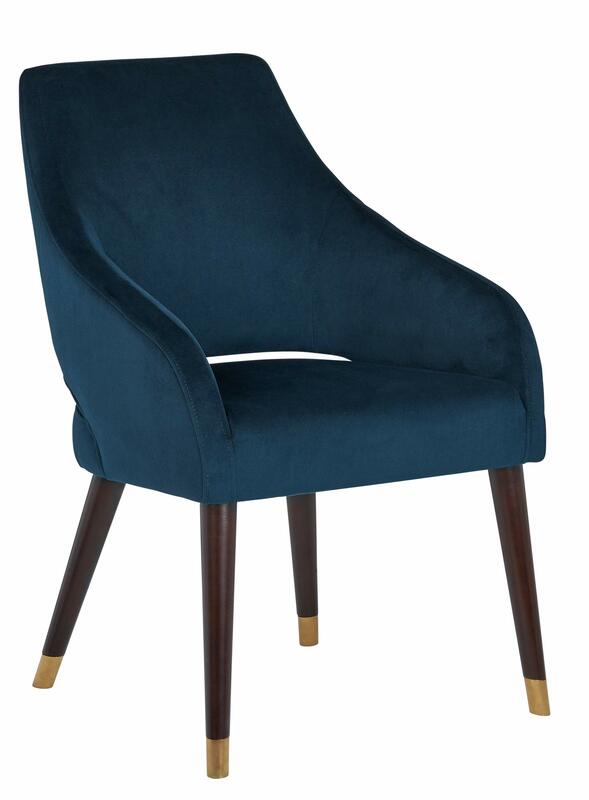 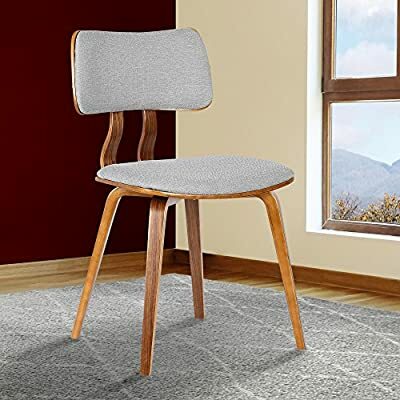 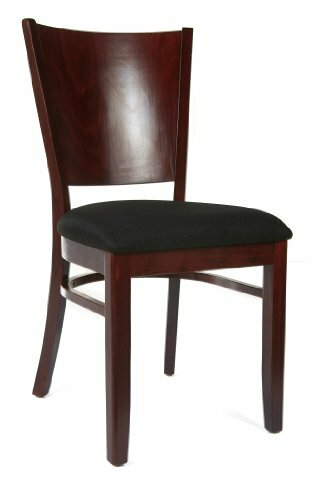 This velvet chair will bring mid-century modern flair to your dining room. 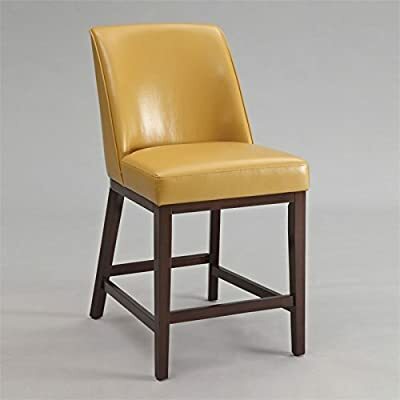 Sloping low-profile arms, the open space in the lower back, and tapered wooden legs are hallmarks of retro style, while the gold foot caps and rich colors add glam effects. 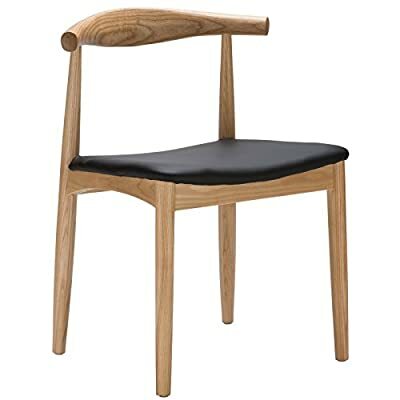 Top quality kitchen chairs produced all very solid Asian wood. 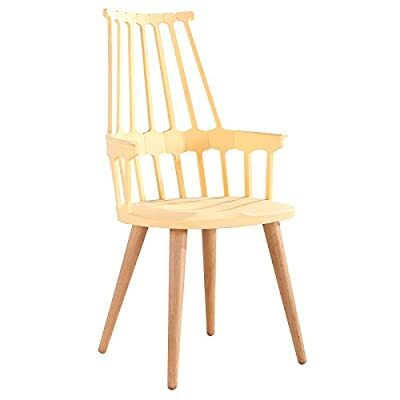 No MDF, heat treated wood, particle aboard or venner used. 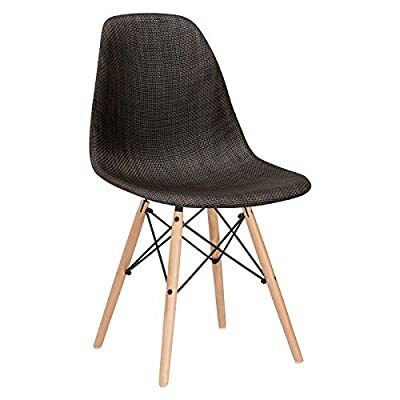 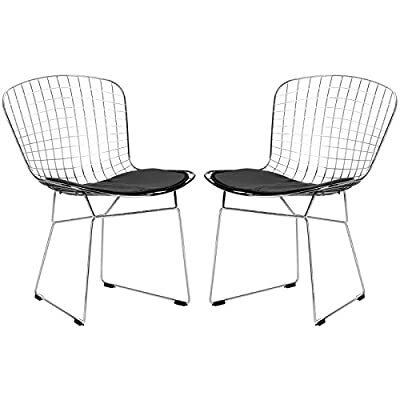 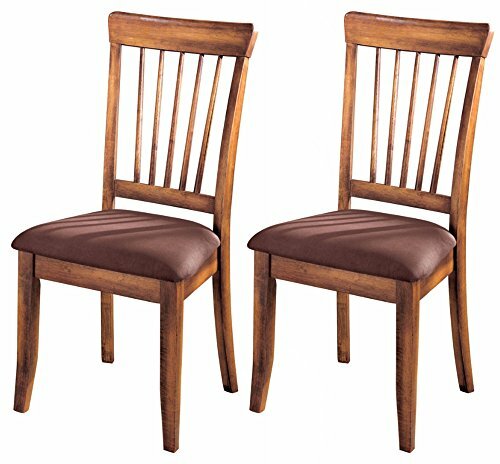 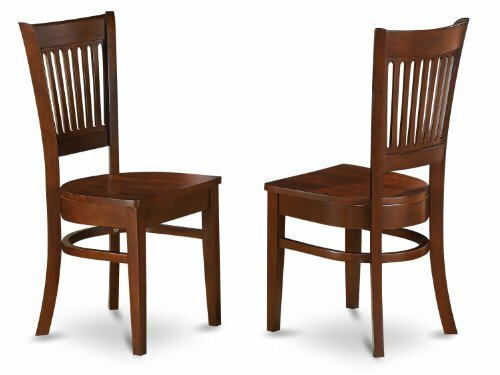 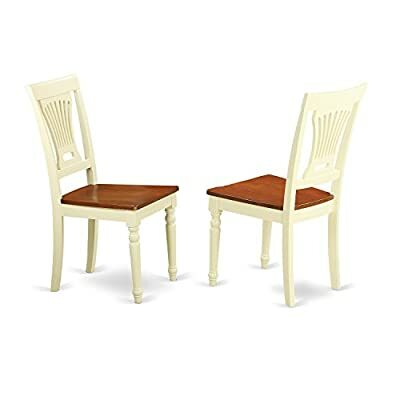 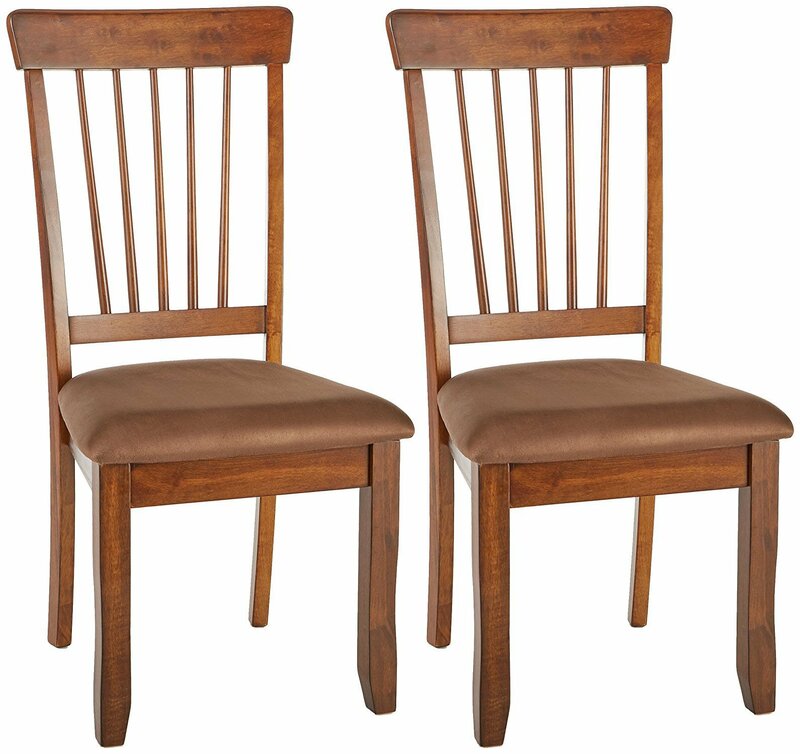 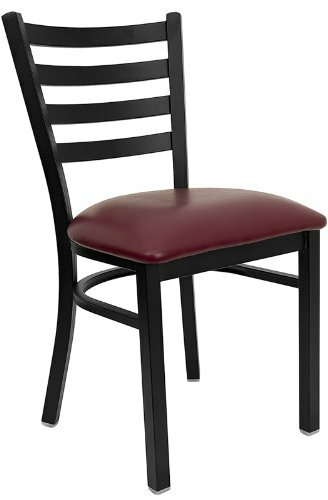 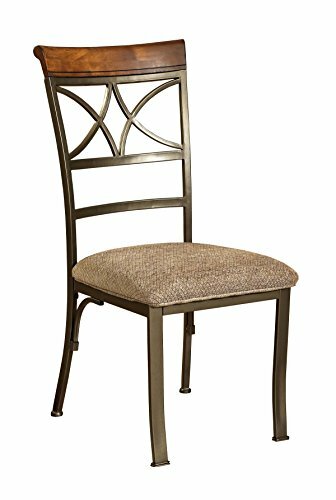 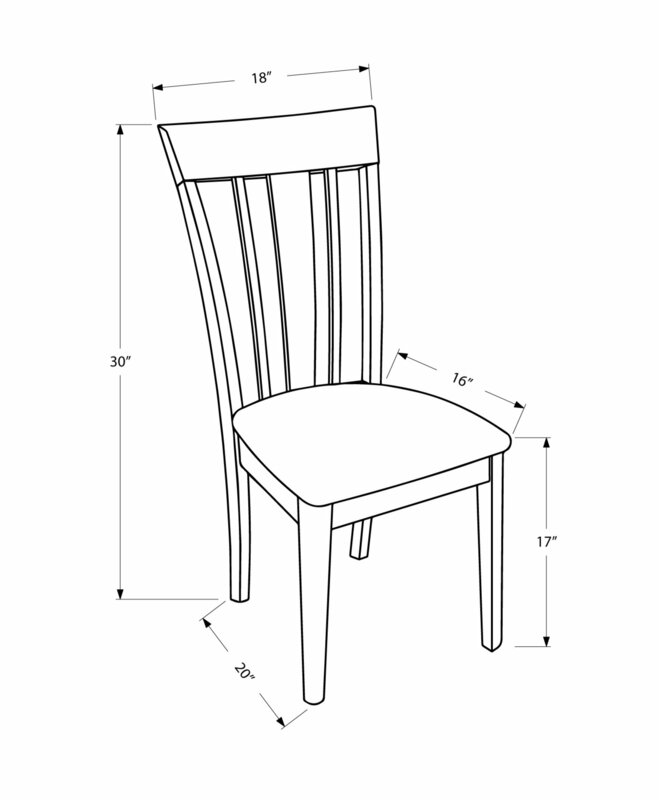 Slat-back Chair are inviting with comfortable. 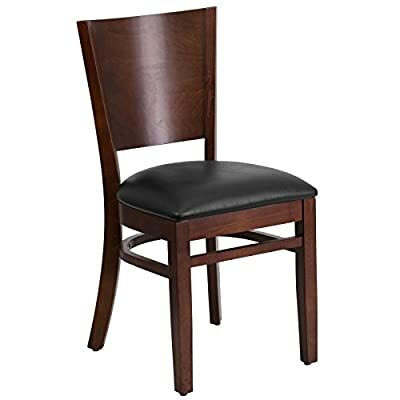 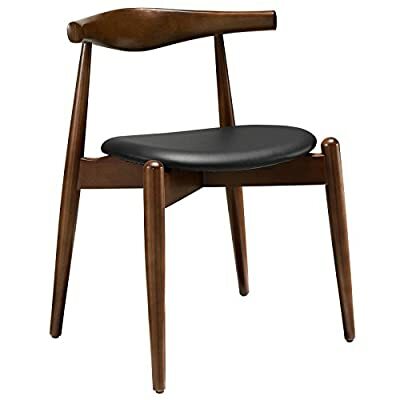 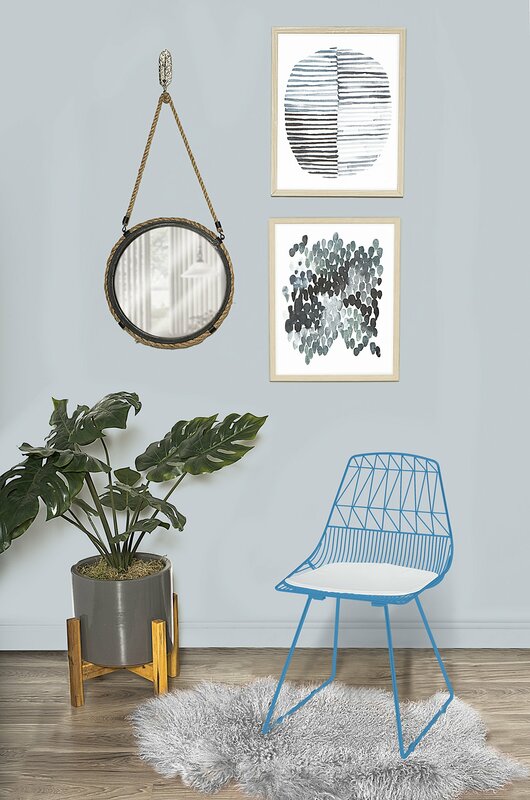 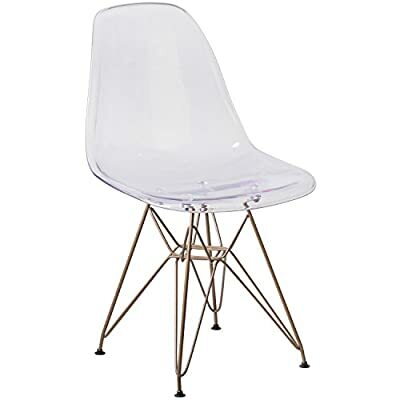 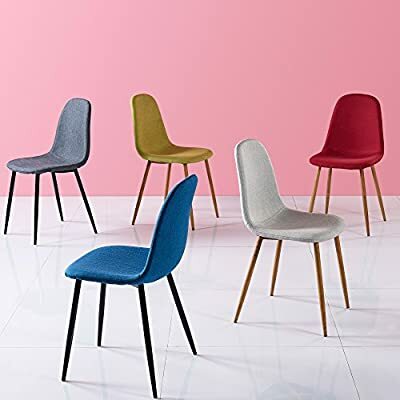 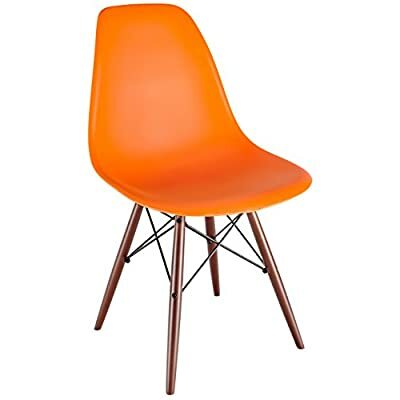 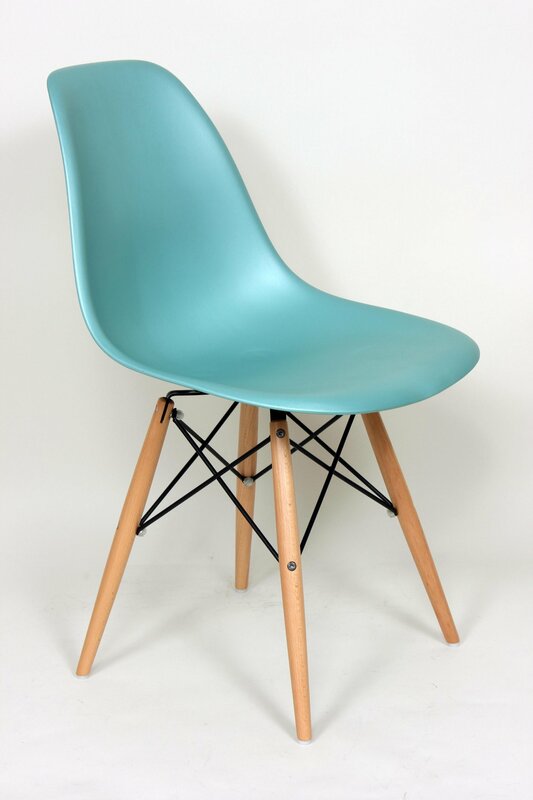 This stylish chair has many uses in the home, office, cafe, reception area, or training room. 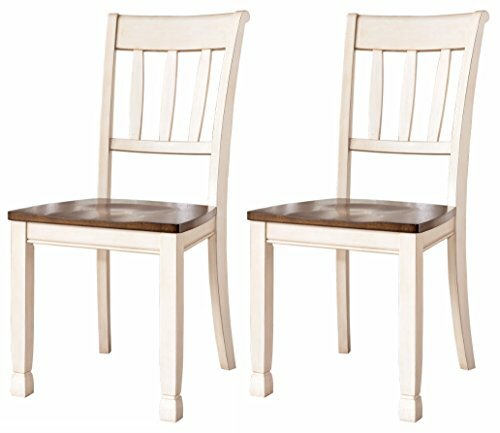 Set includes 2 chairs ship in one box, some assembly required, all parts and instructions included.